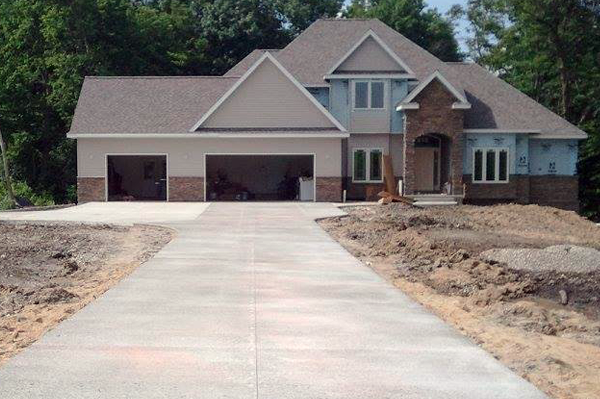 Majors Concrete is an ACI certified concrete company that provides concrete finishing and professional concrete contractor services in Boone, Ames and the surrounding area! 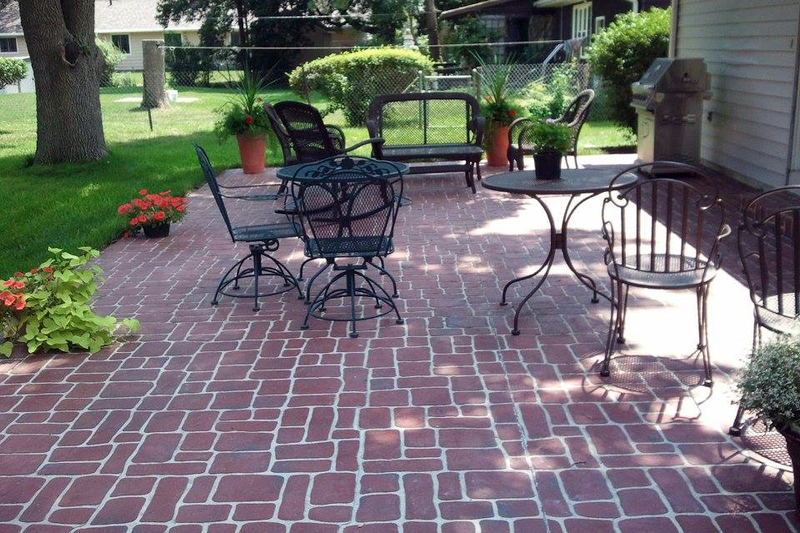 Our decorative concrete finishing services take traditional concrete mixes to the next level. 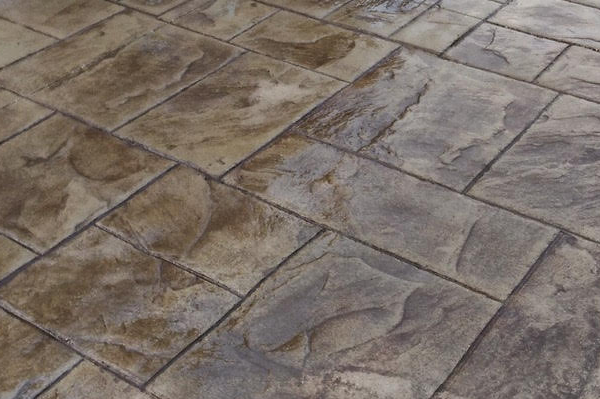 Our wide variety of concrete textures, concrete stamps and concrete colors will add a touch of beauty and class to your next home improvement project. 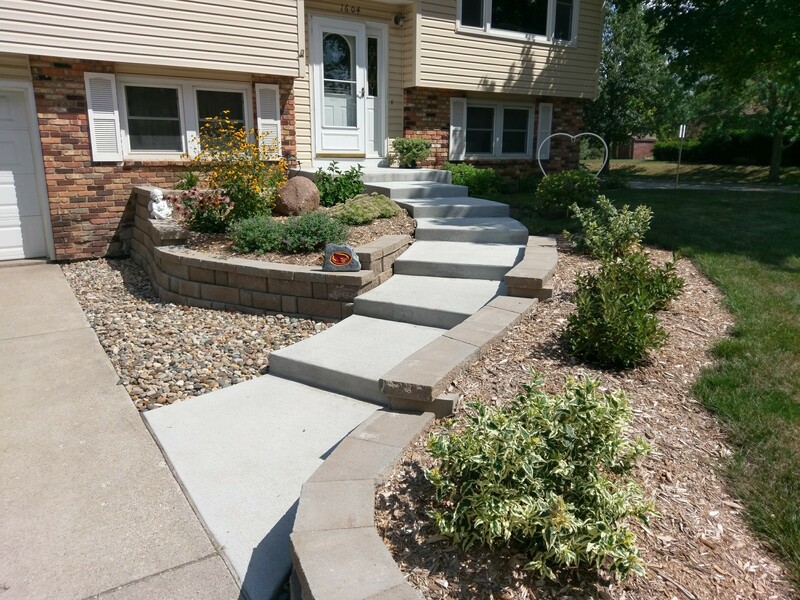 For over 35 years, we've offered concrete contractor services to pour concrete driveways, sidewalks, steps, patios, and concrete flooring. From a small job to a big job, we'll give you a competitive bid! 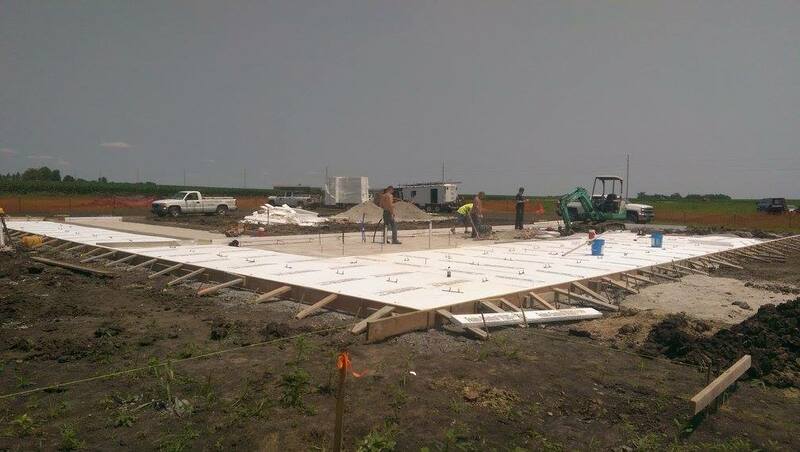 Whether you're constructing a new office building, expanding your existing one or adding an outbuilding, our concrete company will pour the concrete slab that will weather any storm. Parking lots, sidewalks, flooring, building slabs, we do it all! 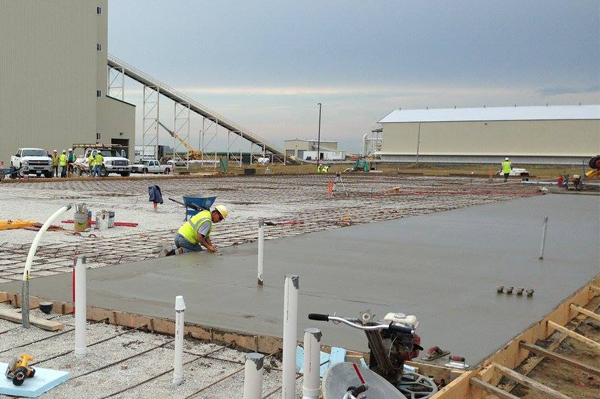 Our locally owned and operated concrete company has the residents of central Iowa in mind at all times. 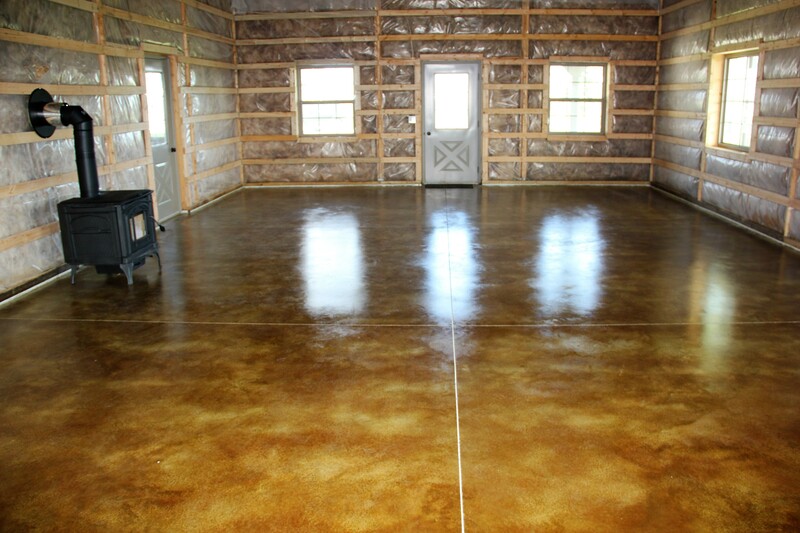 Our ACI certified concrete finishers are committed to provide professional quality services. For over 35 years, we have provided high quality concrete contractor services for residential, commercial, government and agricultural projects at competitive prices. Our staff works towards 100% customer satisfaction. No matter your project, big or small, Majors Concrete will offer a competitive bid! 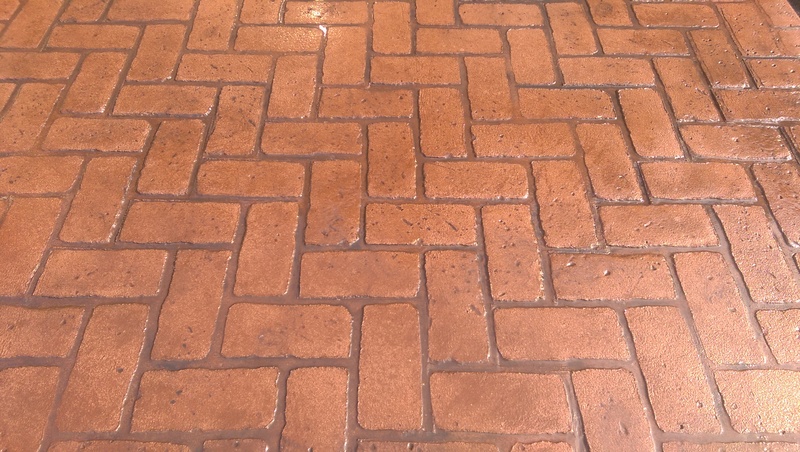 We are a concrete contractor company that takes pride in our work and aims to deliver the highest quality result on every project, every time. 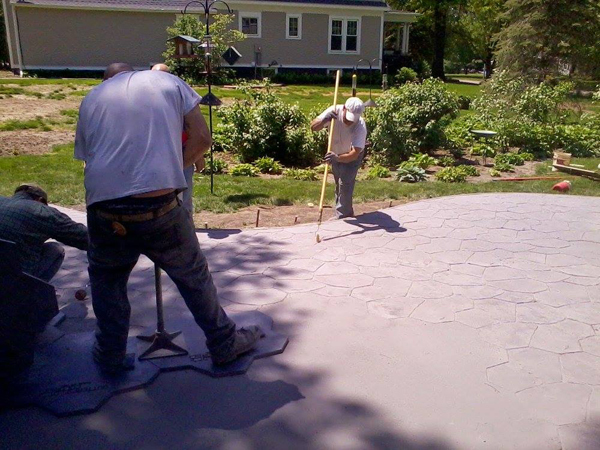 Home improvement projects, new construction concrete services, concrete repair, commercial concrete - from the initial pour to concrete finishing services we do it all! Take a look at our services page and give us a call today to see what we can do for less! 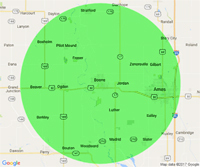 Majors Concrete service area includes Boone, Ames, Slater, Ogden, Grand Junction, Pilot Mound, Stratford, Stanhope, Luther, Madrid, Woodward, Beaver, Boxholm, Gilbert, Kelly, Berkley and Fraser.